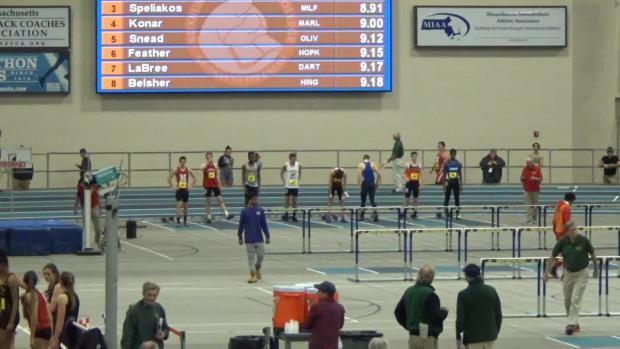 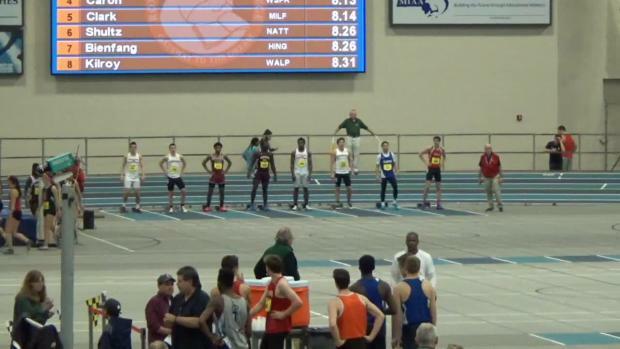 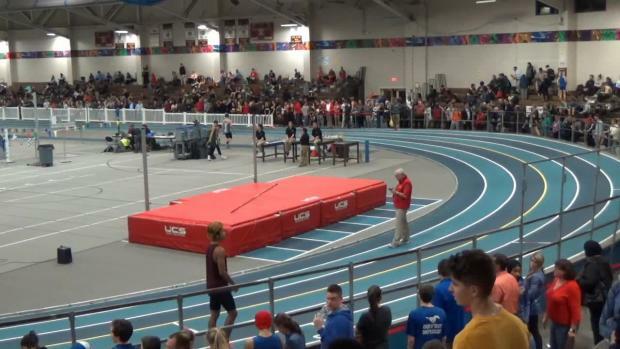 MileSplit is LIVE streaming 5 straight days of high school track & field action from the Reggie Lewis Center in Boston this week with the MIAA Divisional Championship meets starting on Wednesday with the Division 3 Championships and finishing on Sunday with the Division 2 Championships. 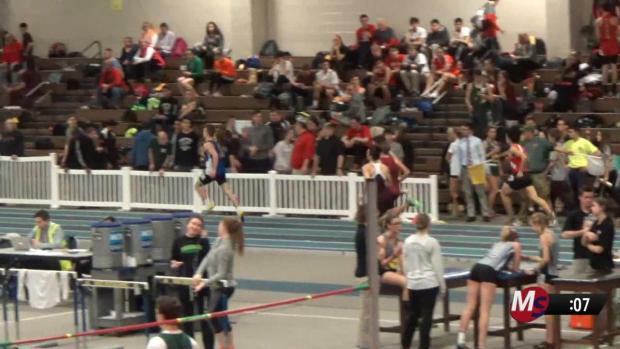 Meet is Wednesday at 4:30 p.m. at Reggie Lewis Track and Athletic Center. 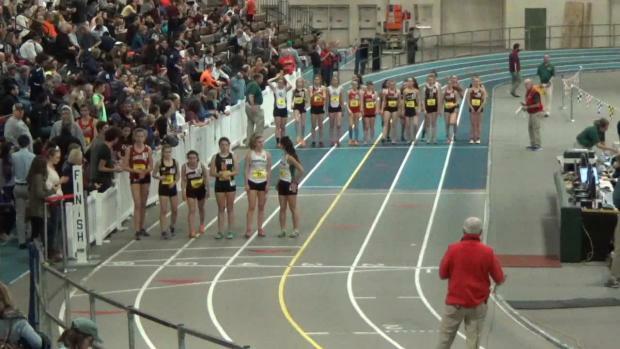 MileSplit MA will provide a LIVE stream from start to finish. 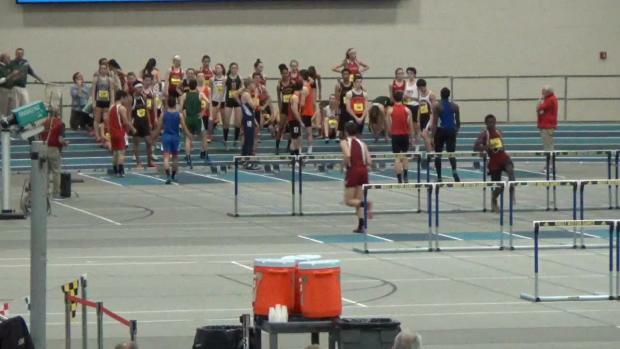 We are 100 deep! 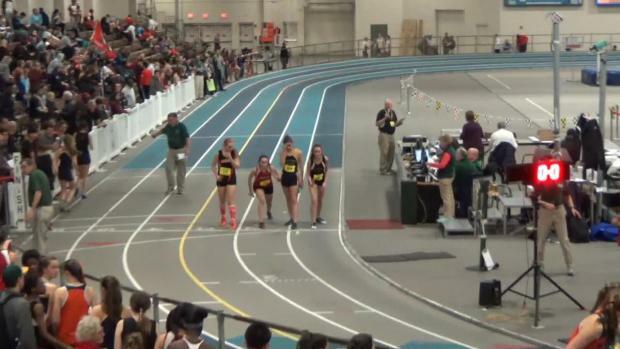 This year's meet, which will be LIVE streamed on MileSplit MA, is on Wednesday, beginning at 4:30 p.m.
C-C girls win state crown in final event! 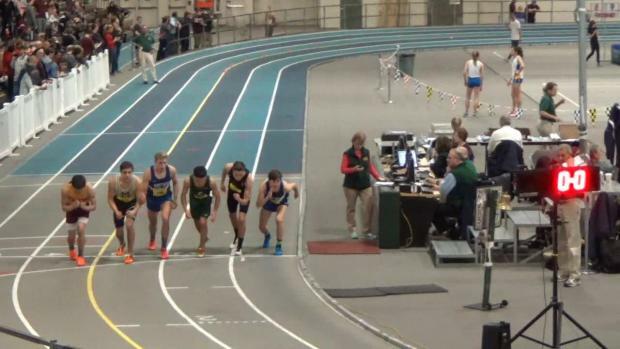 Division 3 kicks off five straight state meets. 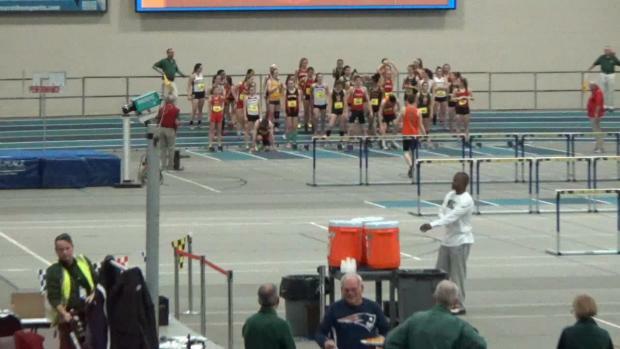 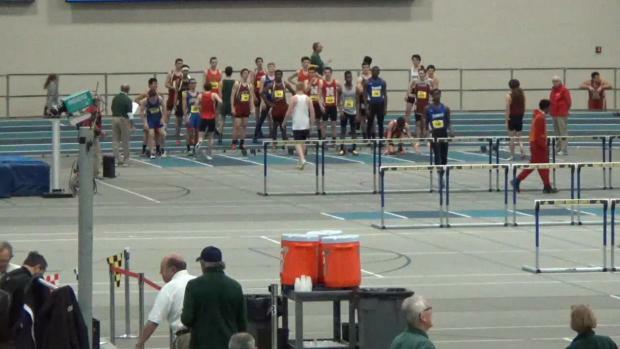 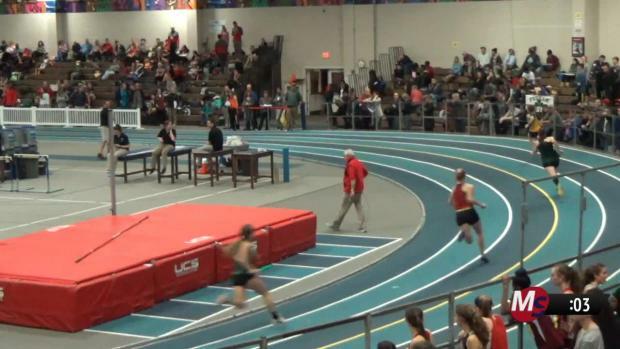 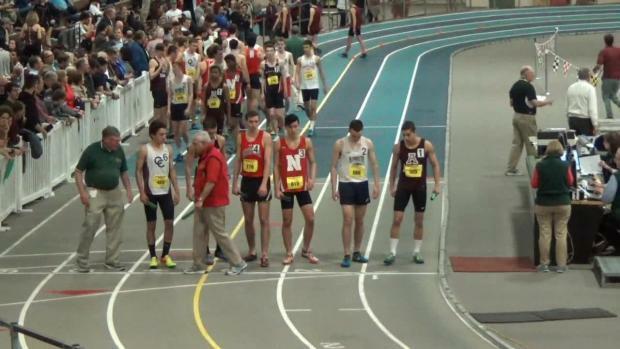 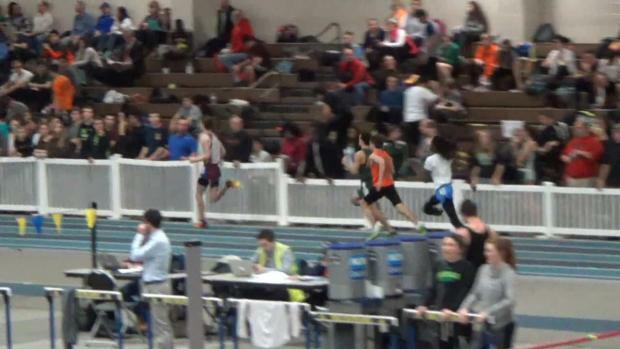 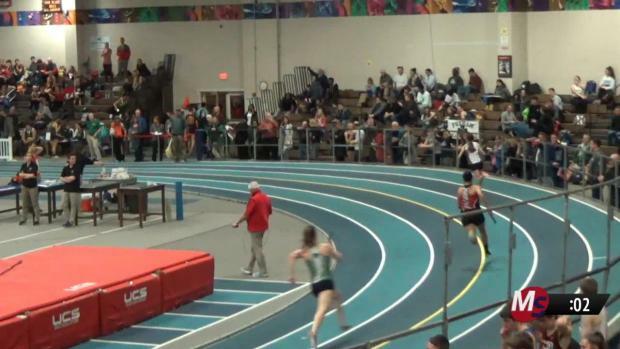 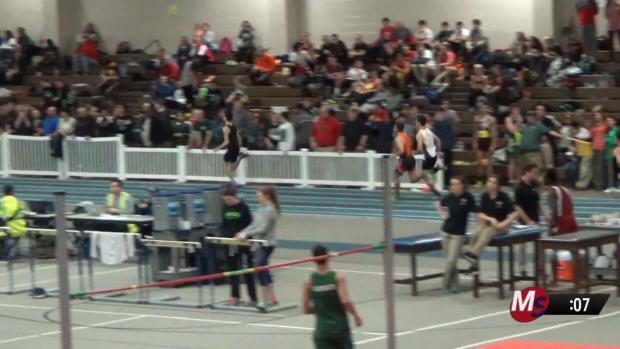 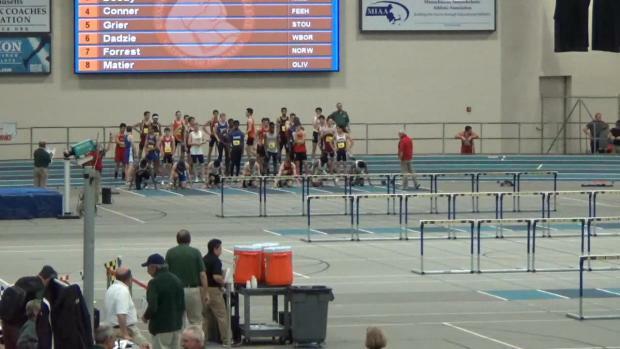 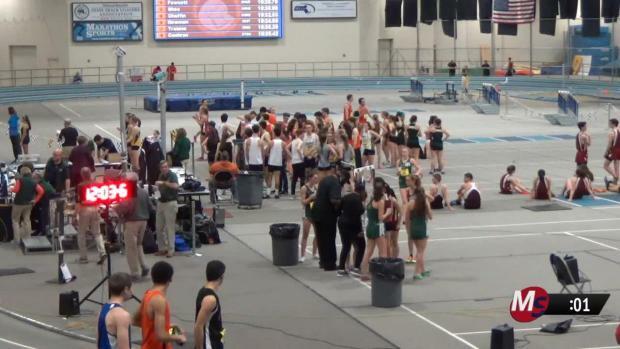 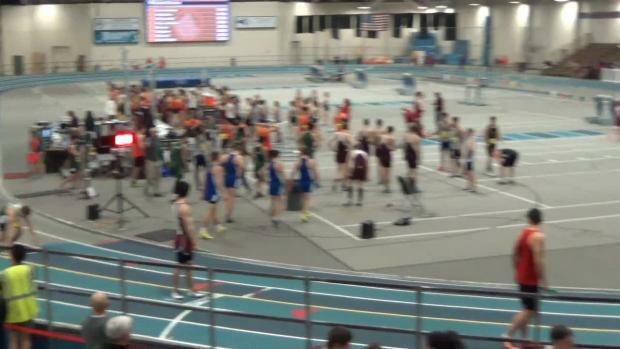 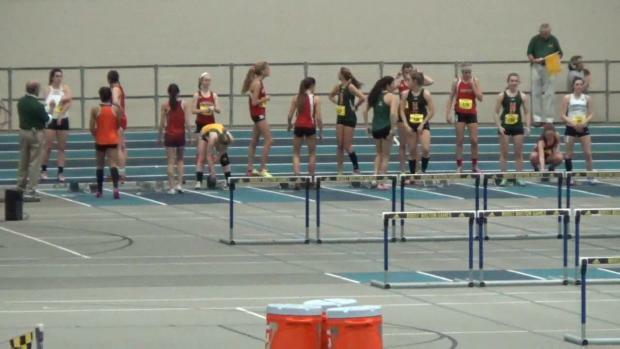 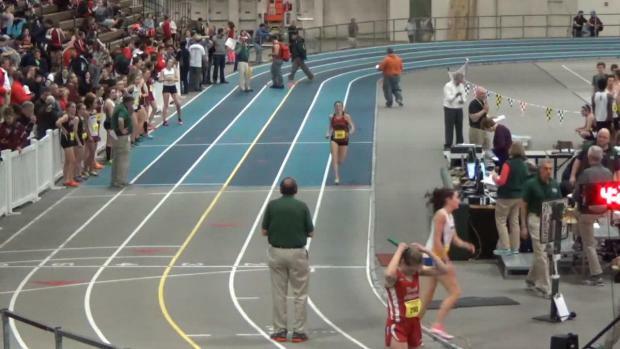 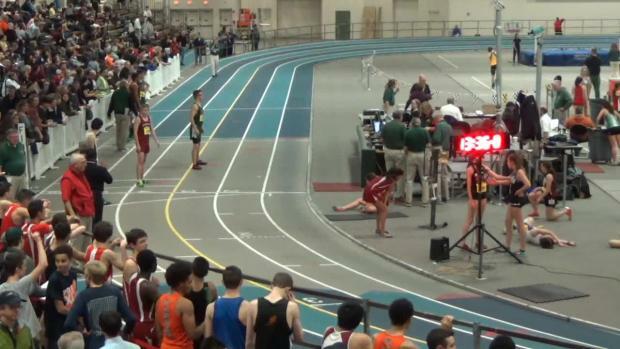 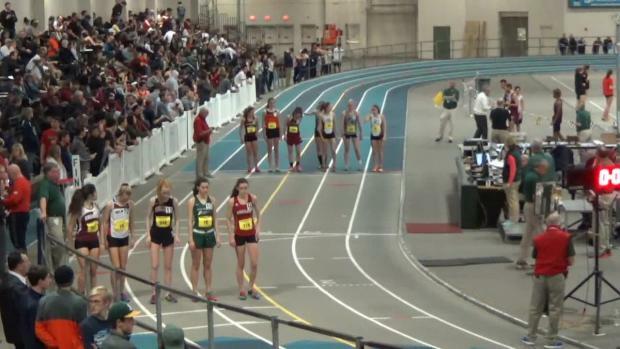 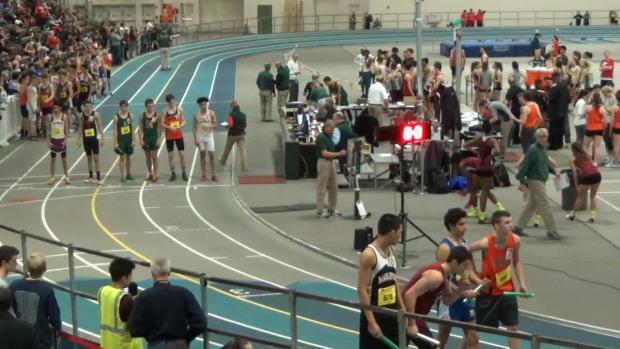 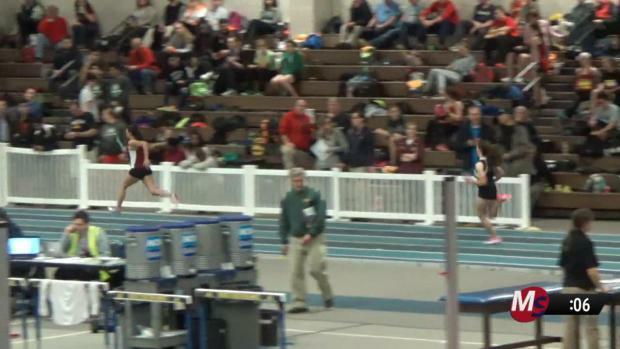 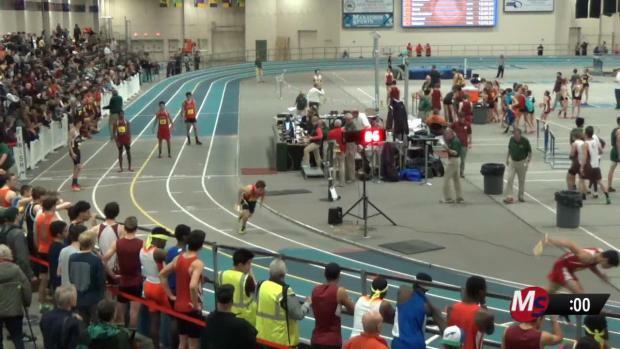 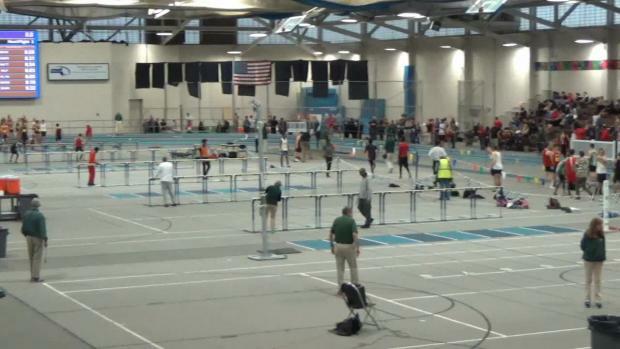 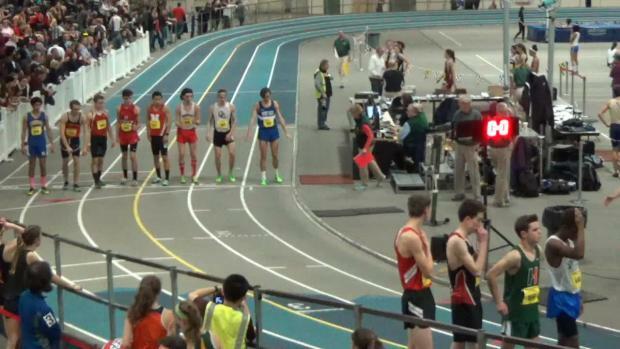 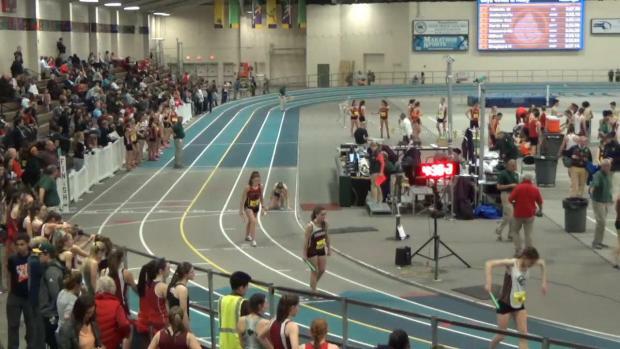 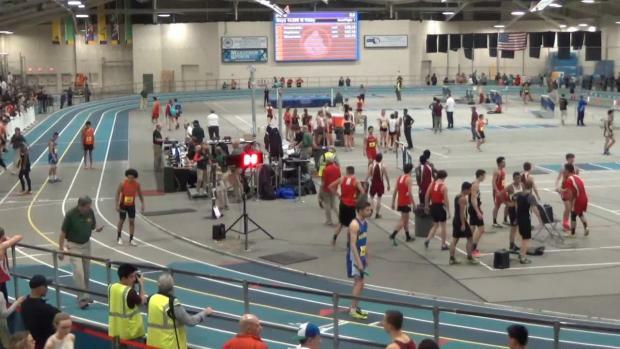 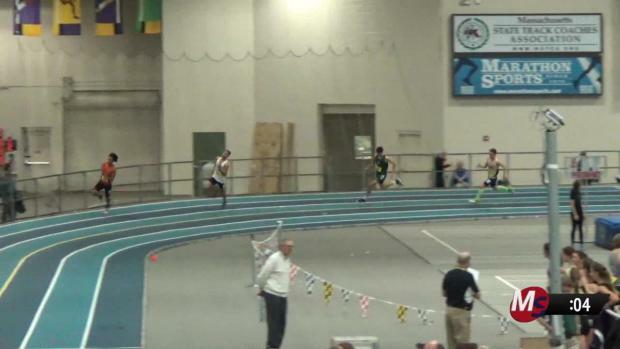 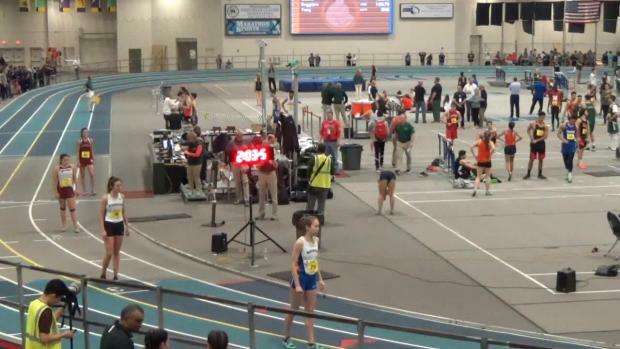 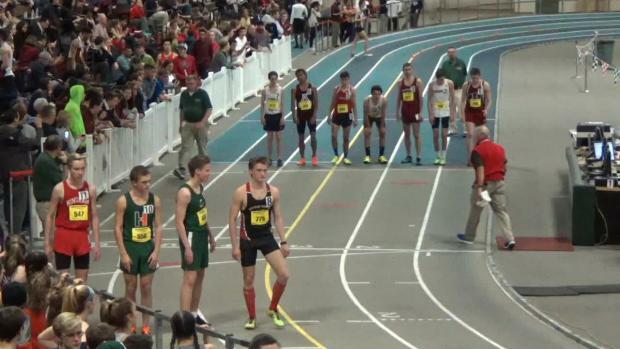 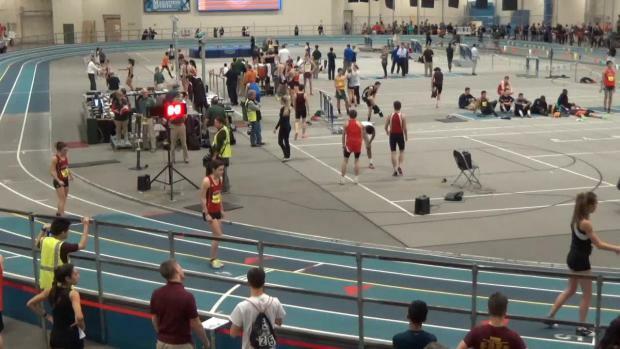 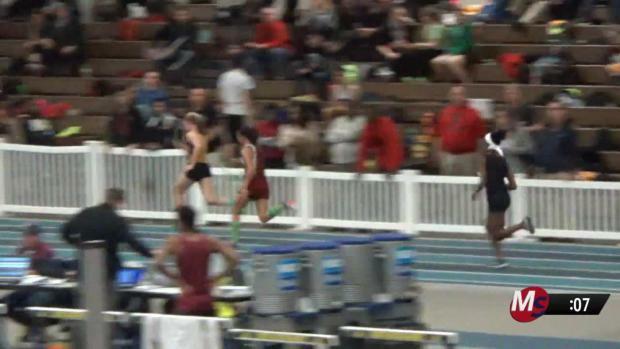 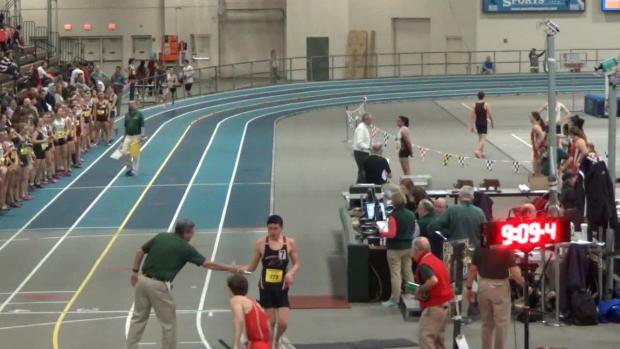 MileSplit MA will provide a LIVE stream of all the meets at Reggie Lewis Track and Athletic Center. 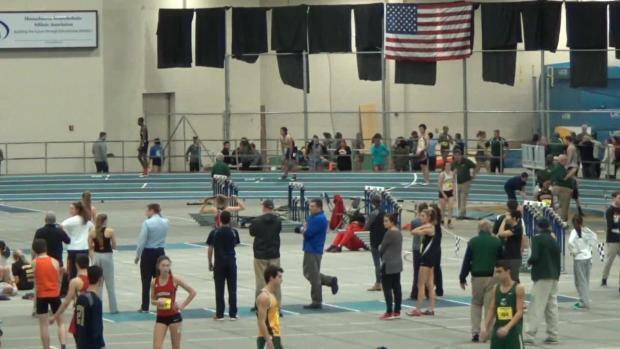 All the results from Wednesday's and Thursday's meets combined into one. 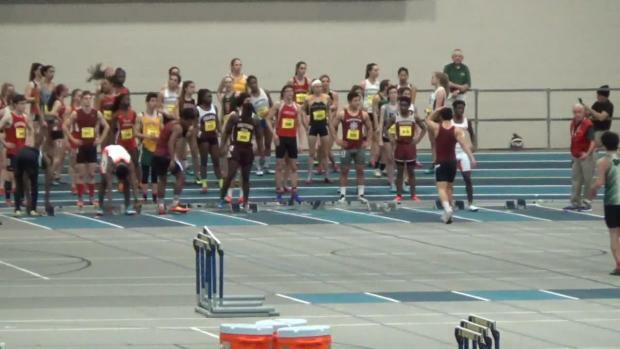 We are 100 deep! 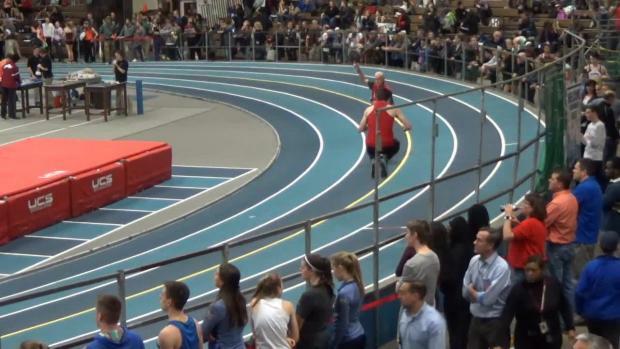 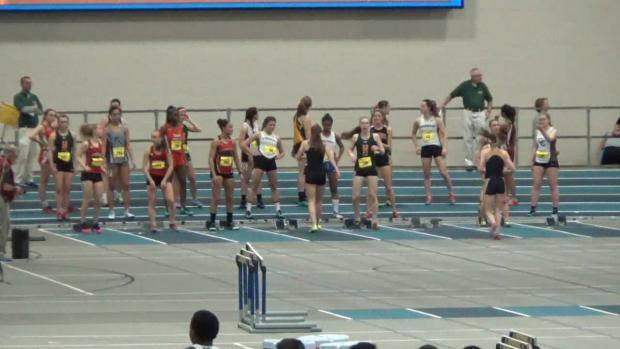 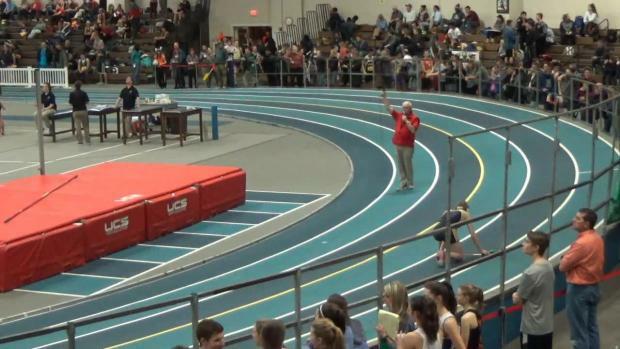 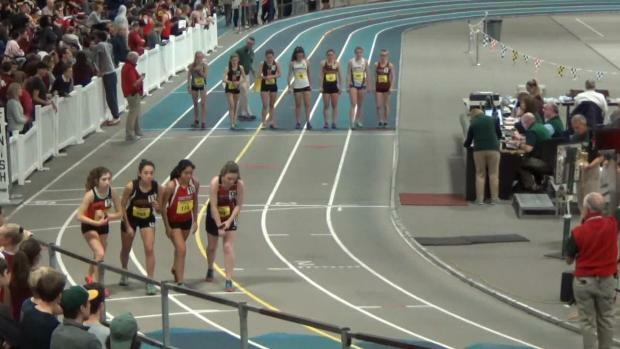 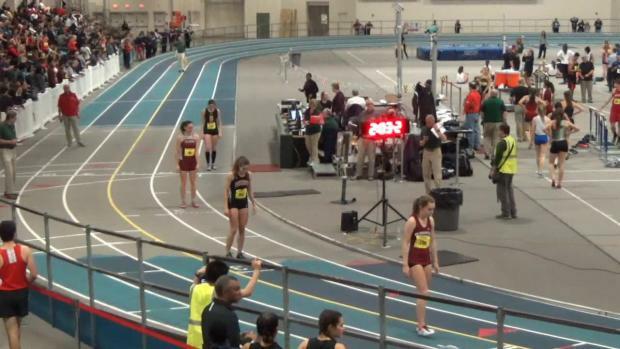 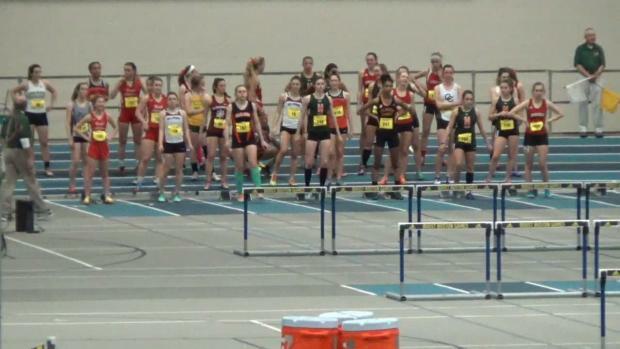 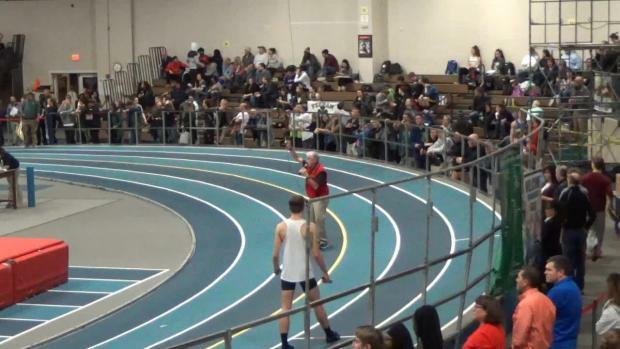 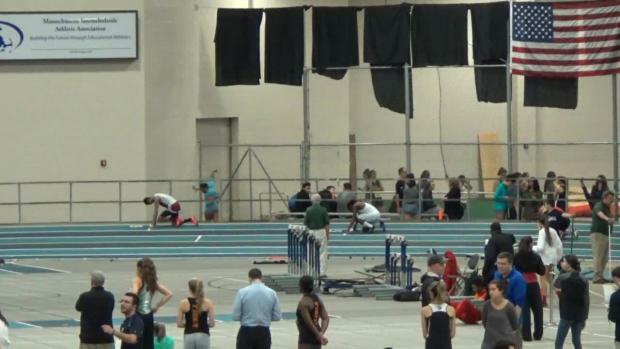 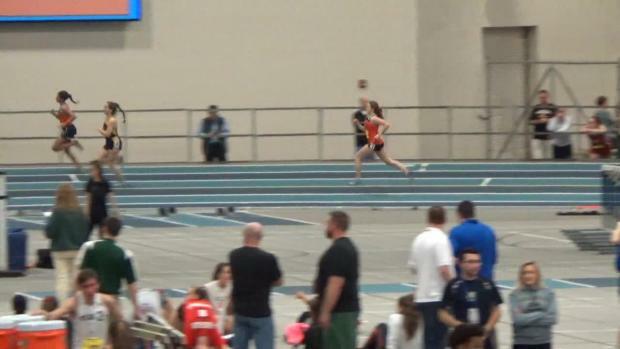 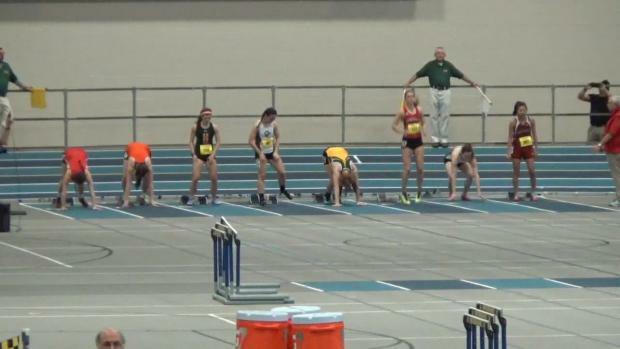 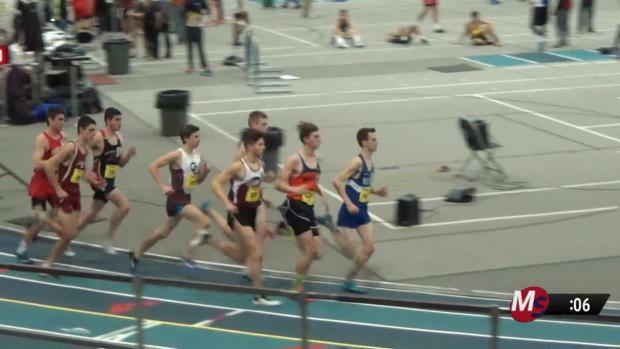 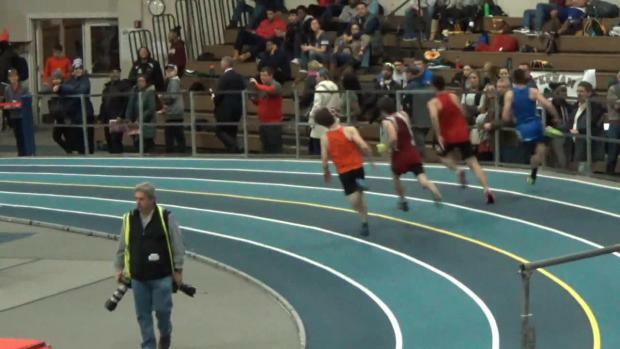 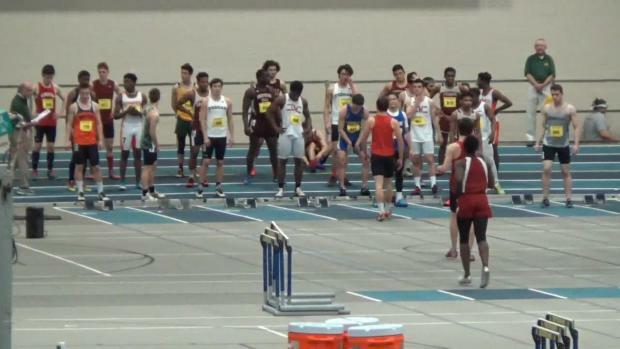 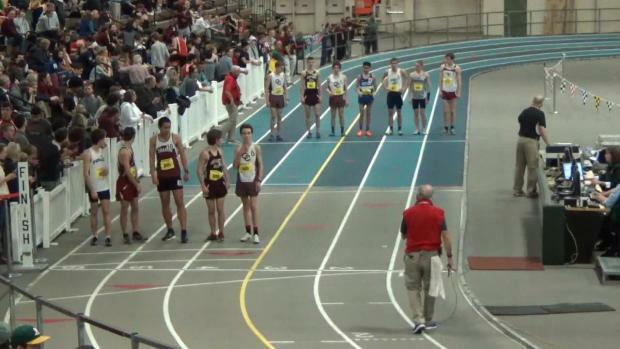 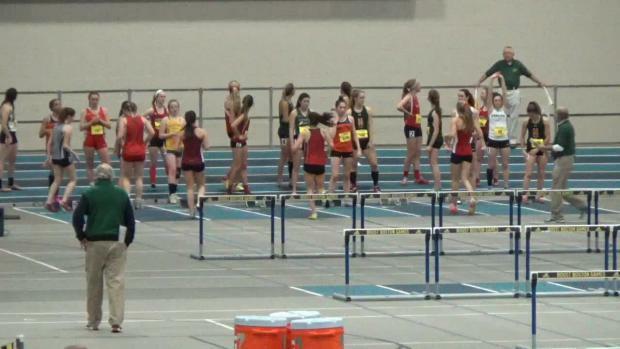 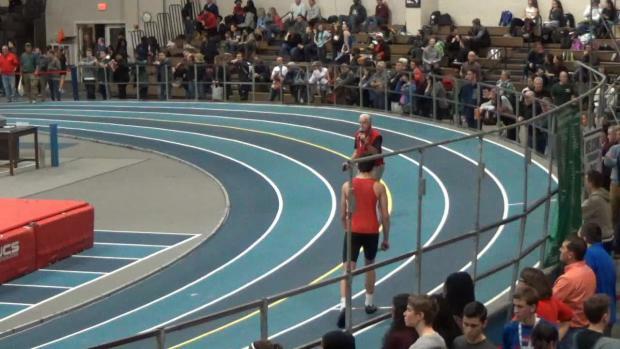 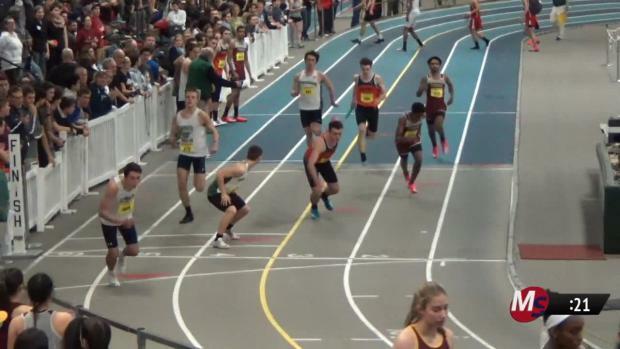 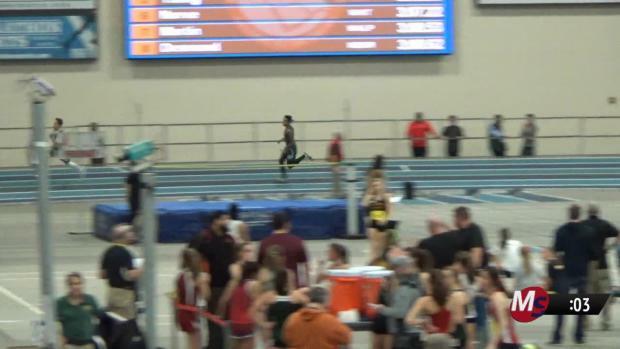 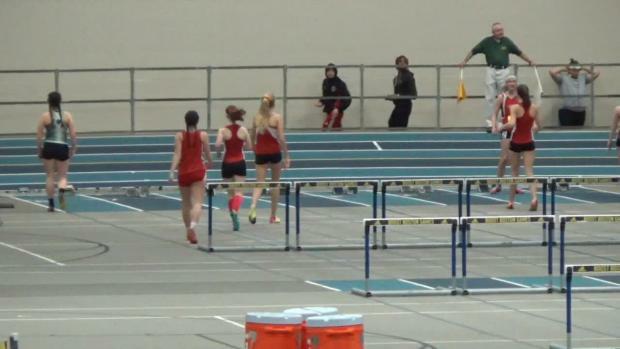 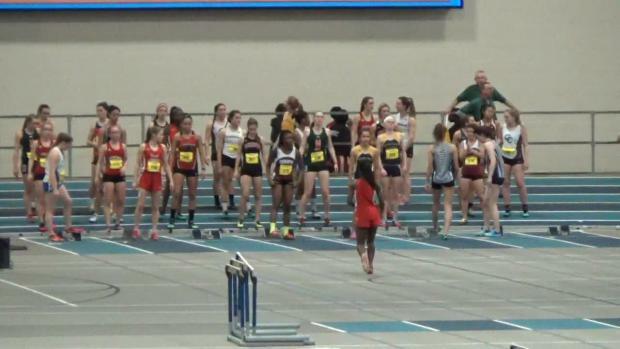 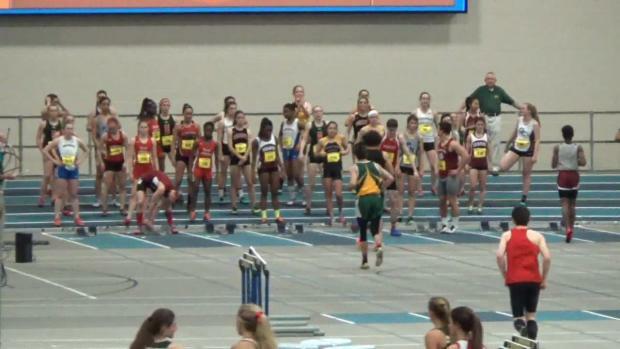 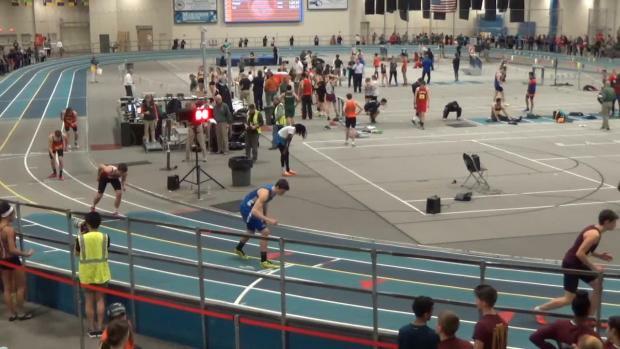 This year's meet, which will be LIVE streamed on MileSplit MA, will take place on Wednesday, beginning at 4:30 p.m.
We have tons of footage from Wednesday's meet at the Reggie Lewis Track and Athletic Center! 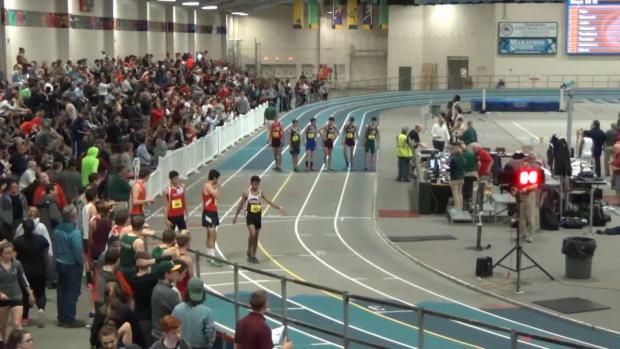 If you missed it on the LIVE stream, we got it here! 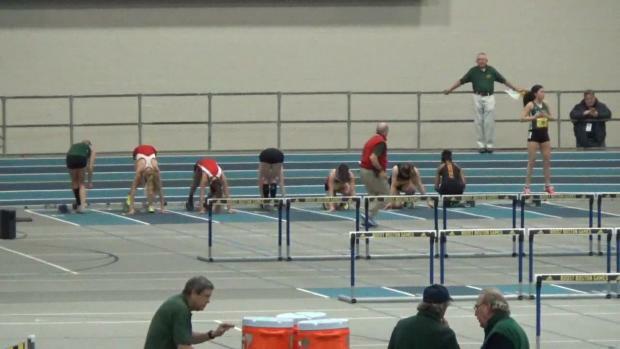 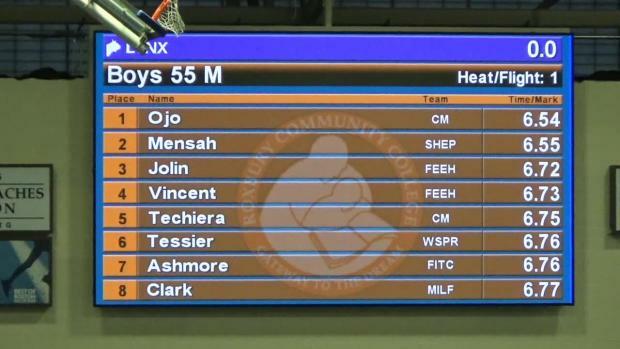 To get the full depth of our meet coverage, become PRO! 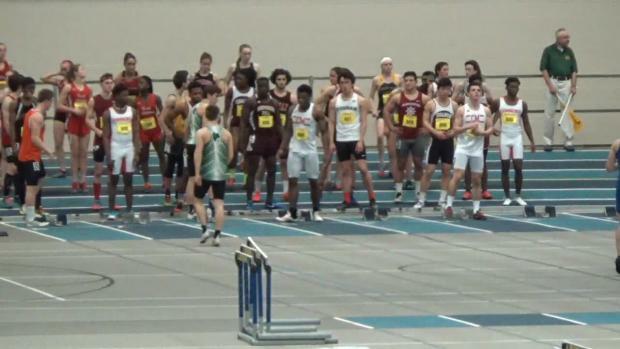 © 2019 Copyright FloSports, Inc.